The country's pride and national football team, the Philippine Azkals, are making news again with its recent wins against Cambodia and Turkmenistan in the AFC Challenge Cup Qualifiers. 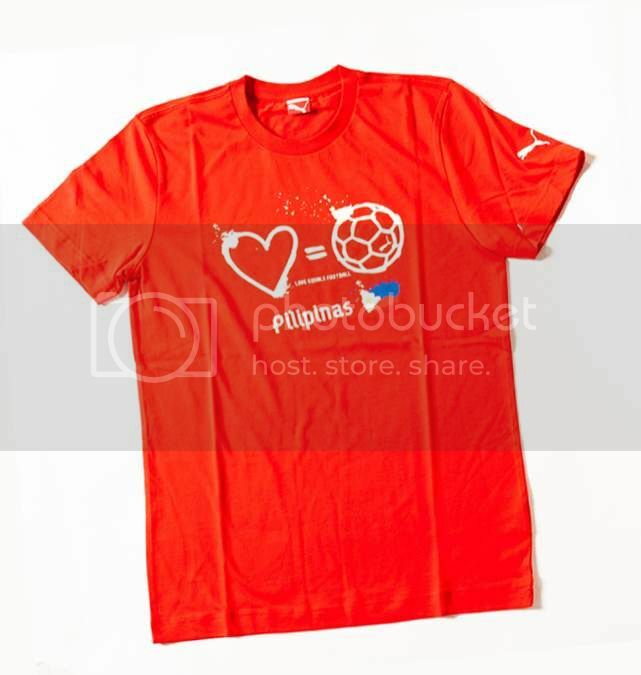 I know a lot of football fans out there have been looking for official Azkals fan gear to rock in support of the team. Well, look no further! 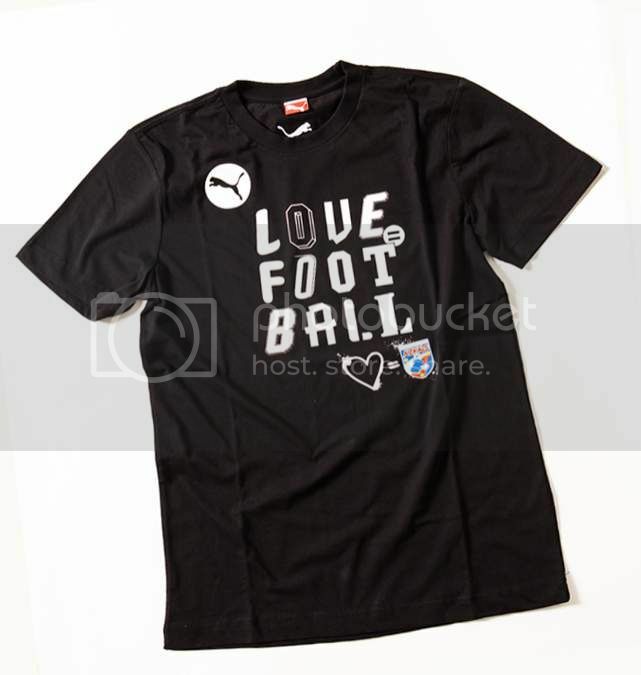 Puma got you covered starting with these tees to be followed by more Puma Azkals apparel within the next few months. 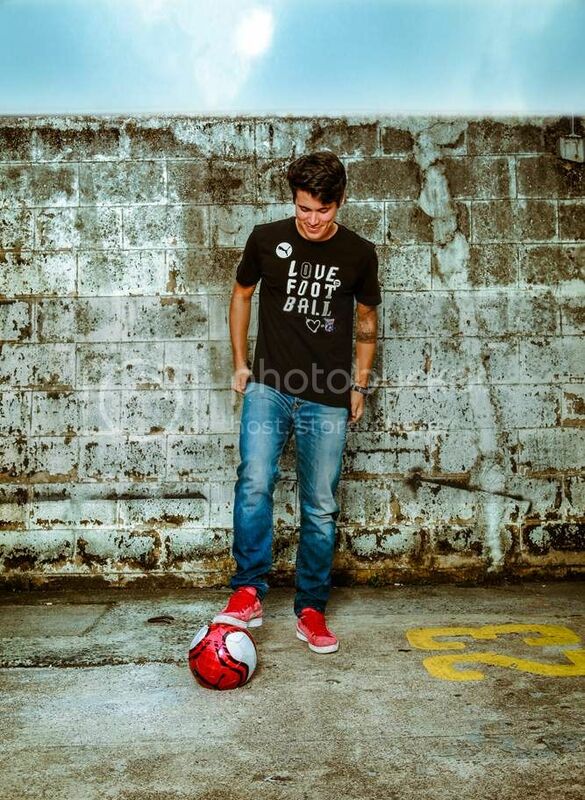 Now available at a Puma retailer near you. 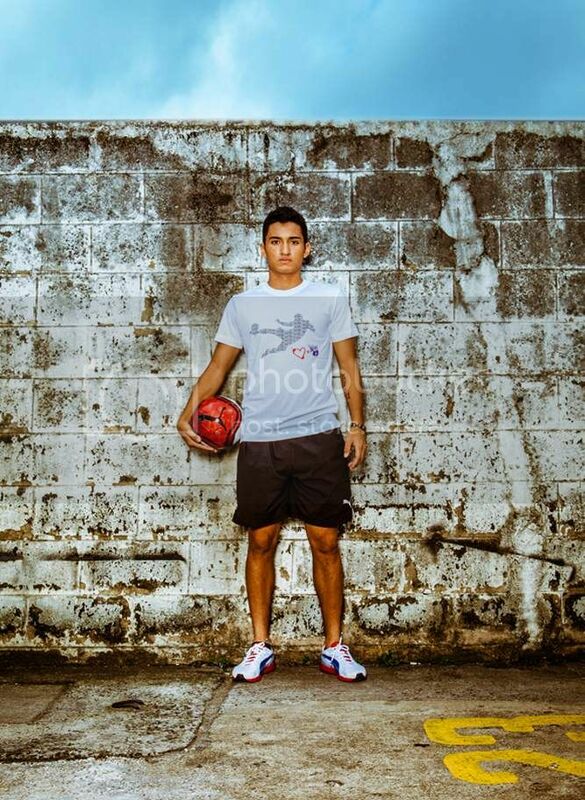 Manila, Philippines (Spring-Summer 2013) – PUMA® has launched a collection of fanware inspired by the Philippine National Football team “Azkals”. 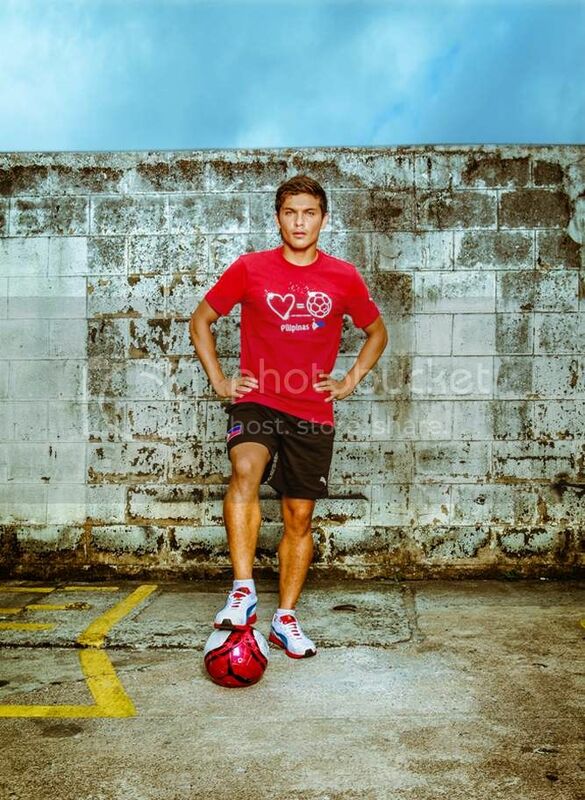 As the official outfitter of the team, PUMA is also proud to kit out their fans with 4 special edition PUMA Fanware Azkals Tees in red, white, black and blue – the colors of the Philippine flag. The tees also feature the team logo and Pilipinas flag. The Philippine Azkals have had a memorable presence in the past three years, most recently in the Asian Football Federation (AFF) Suzuki Cup, making it into the semi-finals for the second straight season proving that their past qualification was not entirely by luck but a result of teamwork and determination. The team is gearing up next for the Asian Football Confederation (AFC) Challenge Cup in March. 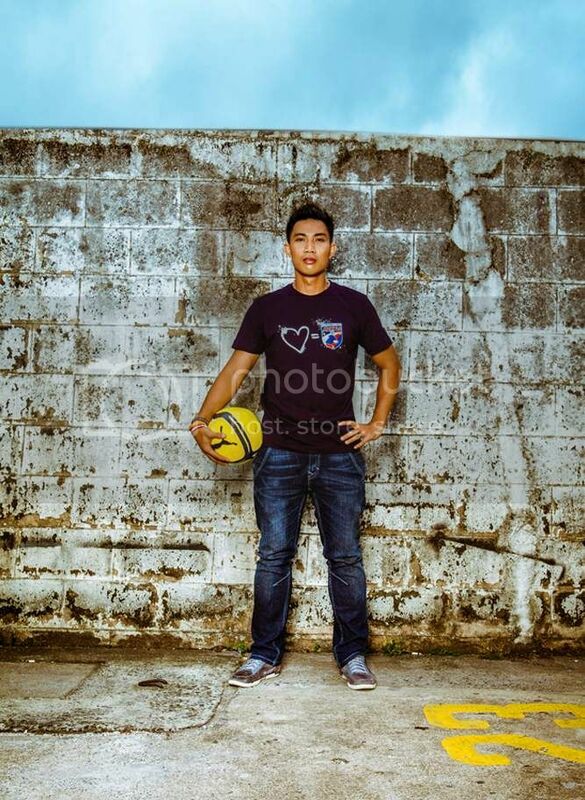 What better way to support them by wearing a PUMA Fanware Azkals Tee. Wear it proud! Get a chance to win signed PUMA Fanware Azkal Tees and a pair of PUMA Suedes by simply posting a photo of yourself on Instagram wearing the tee and using the hashtag #WearItProud #PH. Winners will be chosen weekly. For more information, like PUMA on facebook (facebook.com/PUMA) and follow PUMA on Twittter (@PUMA). I've seen these tees in person and they are worth every centavo. Wear it proud, Instagram yourself (more info above) and get a chance to win a pair of Puma Suede! Like what I said... So official! Which is your fav? I want them all!